If you get hurt at work, what are your remedies? 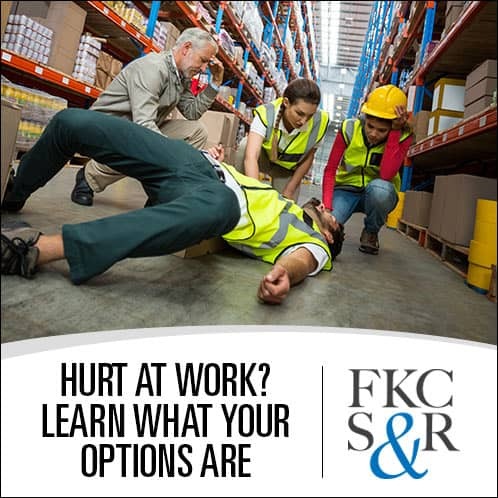 If you are hurt while in the course of your employment you must notify your employer and file a report. Then workers’ compensation insurance will pay for your medical bills and some portion of your lost wages. You can not sue your employer in New York State. 1) You are driving your work van making a delivery. Another car runs a red light, hits your van and you are injured. You file for workers’ compensation and you may also have a claim against the other driver. 2) You fall at work on debris left by a cleaning company that comes in at night and you are injured. You file for workers’ compensation insurance and you may also have a claim against the cleaning company. 3) You are working for the HVAC company, the plumber or the roofer at a construction site and you fall off a ladder, breaking your ankle. You file for workers’ compensation and you may also have a claim against the owner of the property and the general contractor. 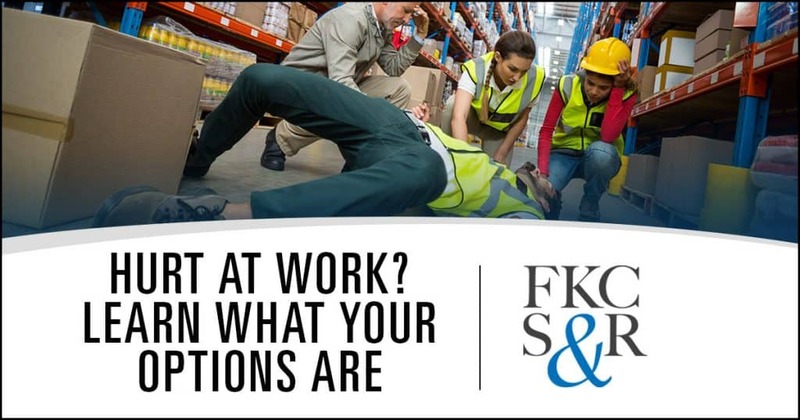 If you are hurt at work call us, we can help with your workers’ compensation claim and investigate to see if you have a valid third-party claim as well.